Are you a member of Vancity? If you are, you and a guest can explore The Fair at the PNE on Vancity Member Day, Wednesday, August 27 for only $5 each. (That’s a savings of $11 on adult admission!) 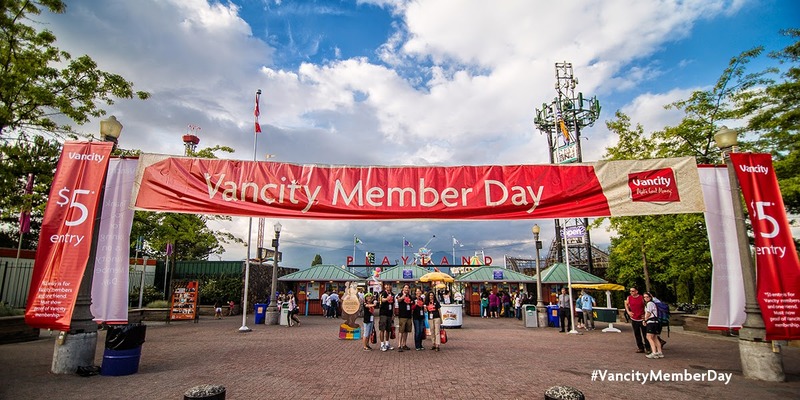 You'll need to show your Vancity MEMBER CARD® debit card or Vancity enviro™ Visa* (or other form of membership verification) at The PNE. It's one day only: Wednesday, August 27, 2014 (11am – 11pm). You can also visit the Vancity Eco Zone to find out how Vancity is supporting the PNE on their journey of going green. Get fun facts and helpful tips on how you can go green at home through fun and interactive activities. Why? Well, Vancity's bottom line includes the well-being of members and their communities, which includes environmental sustainability. On Vancity Member Day they are working towards Zero Waste at the PNE! The PNE has a Light Bulb Eater. This gadget breaks down the bulbs; reducing labour, storage space and recycling costs. Through Vancity’s Zero-Waste Events initiative, 75 new recycling stations have been installed throughout fairgrounds to help PNE improve its waste reduction, recycling and composting activities. On Vancity Member Day, Green Chair Recycling will be at each station to help sort waste and share recycling tips. One thing that hasn't changed at the PNE since last year's Vancity Members Day is Cowpower. What does that mean? Cowpower supports local farmers and our environment by generating renewable energy from waste cow manure. For Vancity Member Day, Vancity is cowpowering all attractions at The Fair. Seems appropriate, no? To find out how your home can be cowpowered, check out their website. Ride your bike to the PNE. 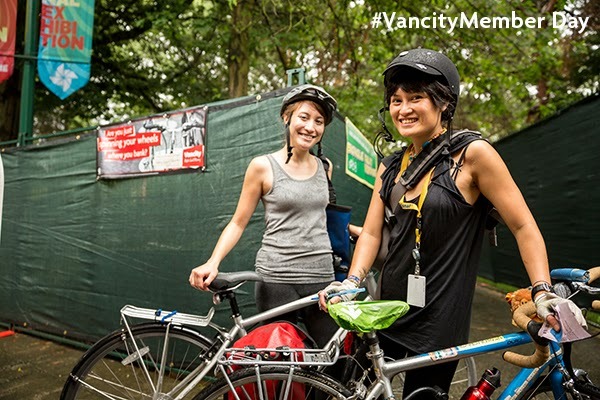 During The Fair, there will be a complimentary Vancity-supported bicycle valet service. The bike valet stations are set up inside Gate 1. 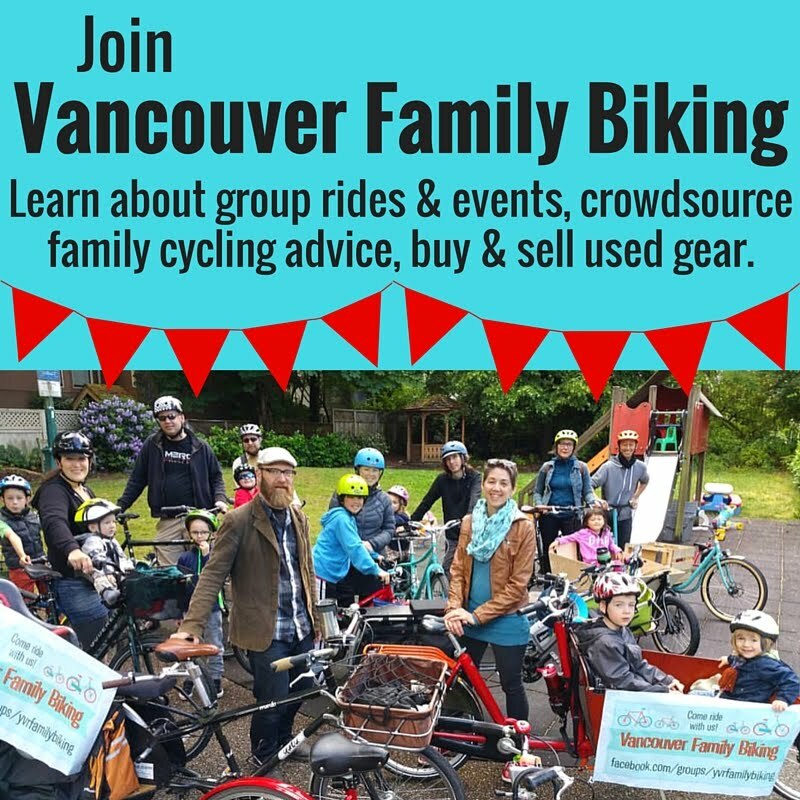 Valet your bike during The Fair to be entered to win a prize pack from Vancity community partner, PEDAL. Bring your water bottles on Vancity Member Day. On Vancity Member Day, August 27, a drinking-water station to refill re-usable water bottles will be provided by Metro Vancouver. Dispose your waste responsibly. 75 new recycling stations have been installed to collect three streams of waste: garbage, recyclables and compostables. Please follow the signage at these stations or Green Chair Recycling staff to help the PNE divert waste from our landfills. For more information, please visit Vancity's events website, RSVP at the Vancity Members Day Facebook page, and if you're tweeting or Instagramming, use the hashtag #VancityMemberDay.